In the end, customer success is everyone’s goal. When customers succeed, they are more likely to feel satisfied with the products they buy and more likely to recommend those products in the future. Plus, their achievements mean they’ll be around to make more purchases. Yet, not every enterprise has a defined customer success function. Inbound-focused organizations center all of their efforts around providing solutions and expertise tailored to the needs of individual buyers. That means they’re already positioned to provide unique value. A formal customer success department is the next step in that journey. To understand why, let’s look at the difference between customer service and customer success. Customer success is a proactive approach to ensuring that each of your customers will have the skills and knowledge needed to succeed with the product they’ve purchased. A huge part of that is customer education, the transfer of relevant knowledge from your team to the customer team. That starts with onboarding, but it doesn’t end there. A customer success function guides and supports customers at every step in the path. From first days of use to first ROI to product maturity, the success team is there to ensure that the offering meets evolving business needs. That means continuously adapting and providing value. Evaluate customer goals and provide one-on-one or one-to-many product training. Use analytics to see which features are going unused, then take action to help users. Look for opportunities to build competencies with self-service training and materials. Work with customer and internal organizations to recognize opportunities for add-ons. Deliver insights from sales, support, and product management teams in a centralized way. Implementing a customer success program is a long-term strategic investment that yields revenue. It makes your enterprise an integral part of customers’ long-term business growth. As you continue to come through for your key accounts long after the buy, you deepen brand loyalty into a true partnership. Not surprisingly, this makes your inbound marketing more effective, too. Naturally, not every organization will have a customer success team. Some products are so simple and straightforward that it isn’t necessary. On the other hand, some companies combine customer service and success, although this makes both functions much less efficient. All in all, if you’re providing sophisticated solutions to business customers, then you have room to roll out a success program. 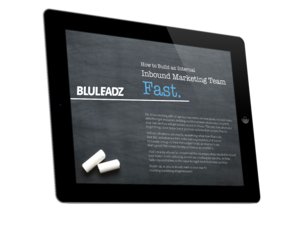 If you’re doing things the inbound way, it’s already a natural fit. Everybody’s had an encounter with customer service at some point. You might even have been on the other end of the phone as the customer service rep. But have you ever really stopped to think about what customer service is? First and foremost, customer service is reactive. Your customers contact you and you collaborate to address the problem. Ideally, the issue is resolved in a single, quick call. If the customer never calls back, you assume all is well. Customer service, itself, rarely follows up. Since issue resolution is what customer service is all about, its KPI is customer satisfaction. A call isn’t over until the problem goes away or the customer hangs up in aggravation. 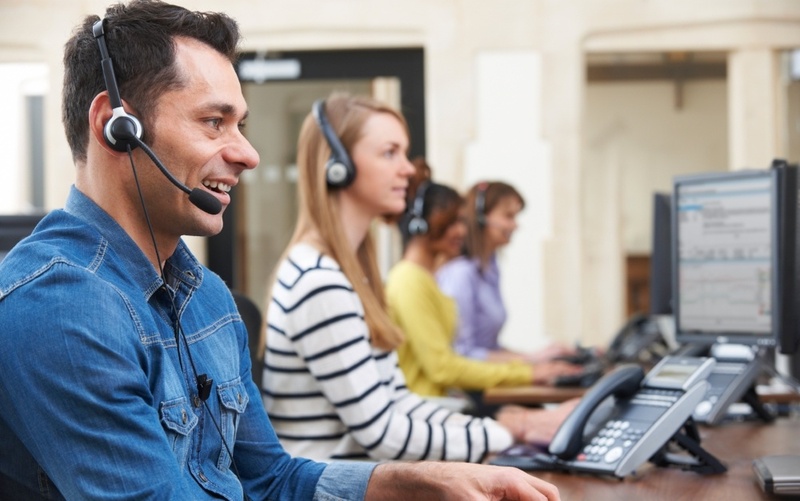 A bad brush with customer service drives account churn, so every call counts. On a daily basis, the customer service department handles dozens, hundreds, or even thousands of quick contacts. It survives this through a short-term orientation. CR reps can do some selling in limited circumstances, but for the most part, it should be seen as a cost center. In the most fundamental sense, customer service is there to make sure that things work the way they’re supposed to. On the other hand, customer education cultivates all-new value and provides brand differentiators in the form of training that can make products more useful. After onboarding, B2B enterprises have traditionally left customers to educate themselves. Now, the world is changing. Your brand is always educating customers on some level. Your marketing helps them understand their business challenges, architect their buying criteria, and move on to the best decision for them. Your customer education strategy takes that further. Customer education is a way of showing loyalty to your established customer base so they’ll do the same for you. If you’re already using analytics data and creating content, you have many of the building blocks that will allow you to craft an excellent customer education program.